This mod adds some new crowns to Nuclear Throne Together. These crowns are meant to be balanced with the vanilla game's content while providing more options. The first set of crowns is themed after the seven deadly sins. More crowns may eventually be added following other themes or just by themselves. 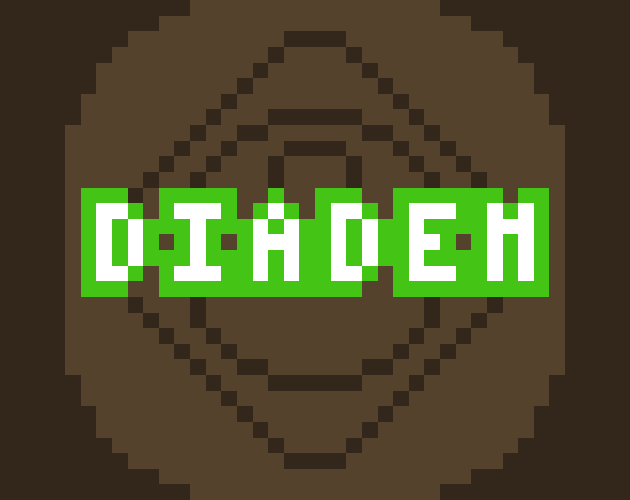 Place the diadem.zip file in your /steamapps/common/Nuclear Throne/mods/ folder. Unzip the file. From in game, type /load diadem to load the mod.